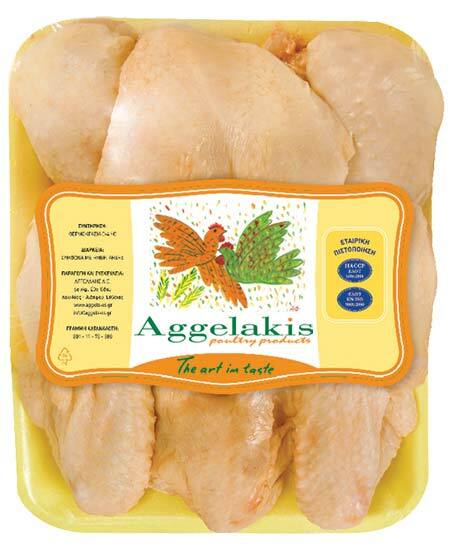 Chickens fed with 100% plant-based feed, containing vitamins and trace elements. 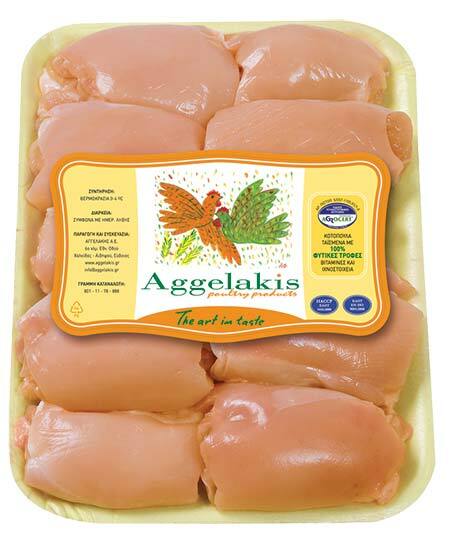 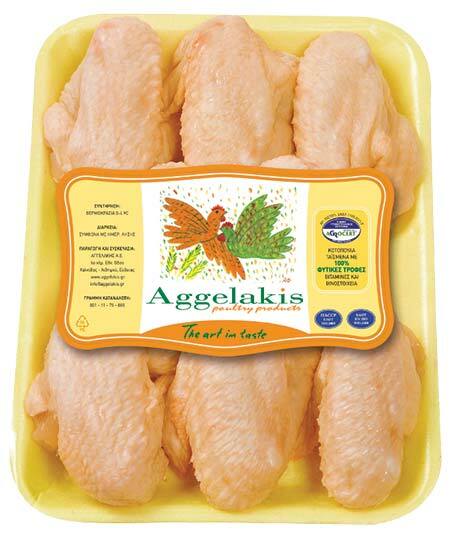 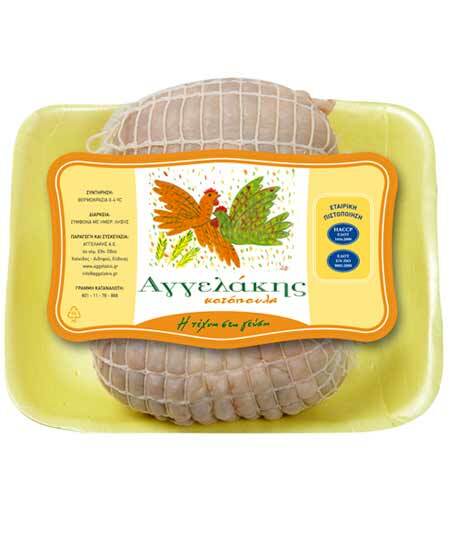 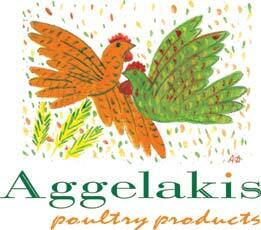 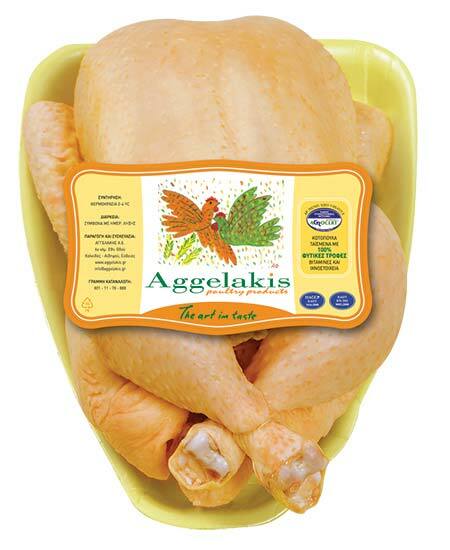 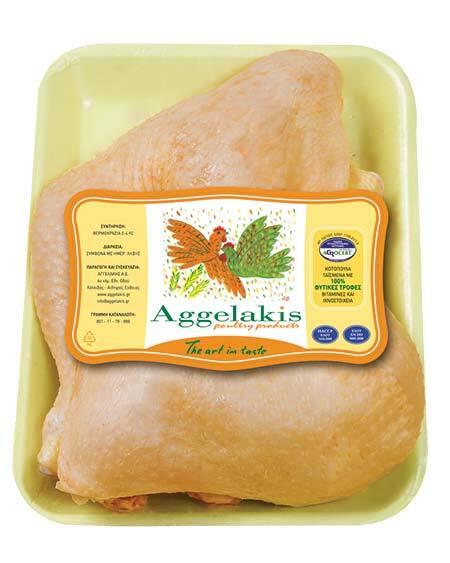 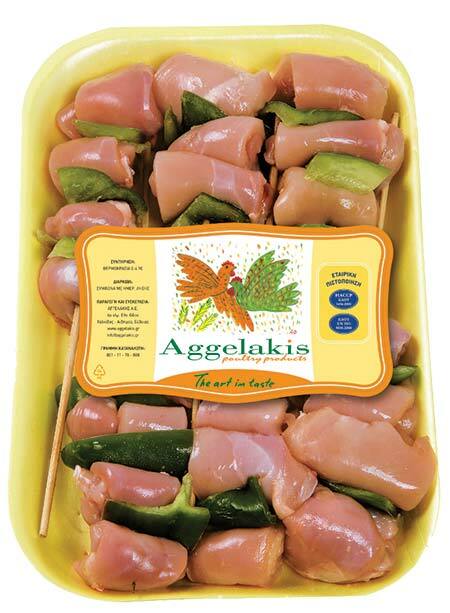 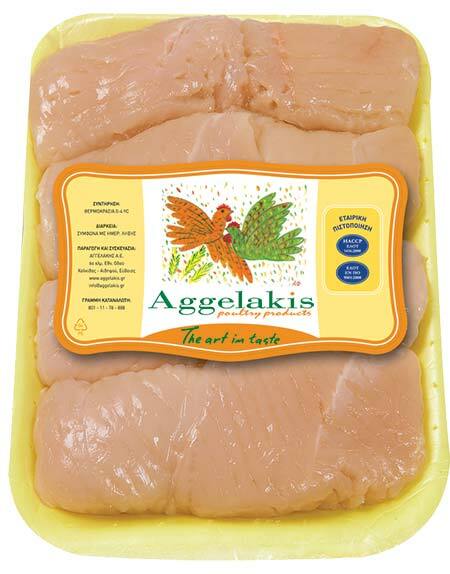 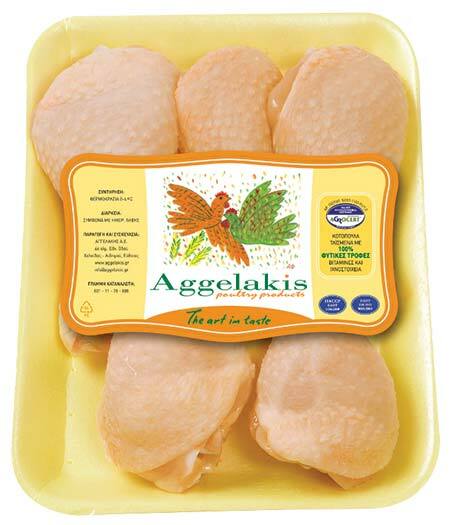 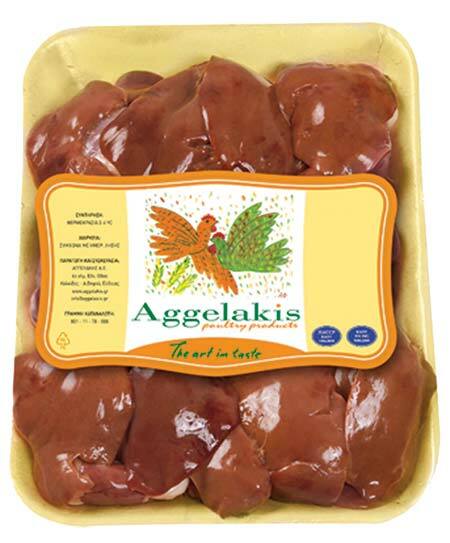 Hand-made products made by us for you based on Aggelakis chicken and high-quality fresh ingredients. 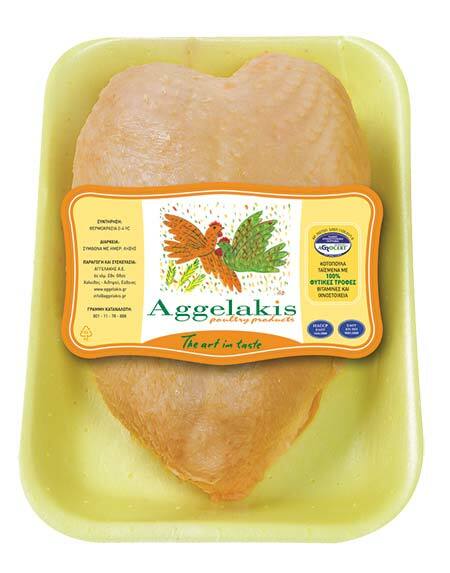 This is why everyone say that our products taste of mom’s cooking!